Over the years Dorchester Abbey has hosted a wide range of significant events and exhibitions, including those below. 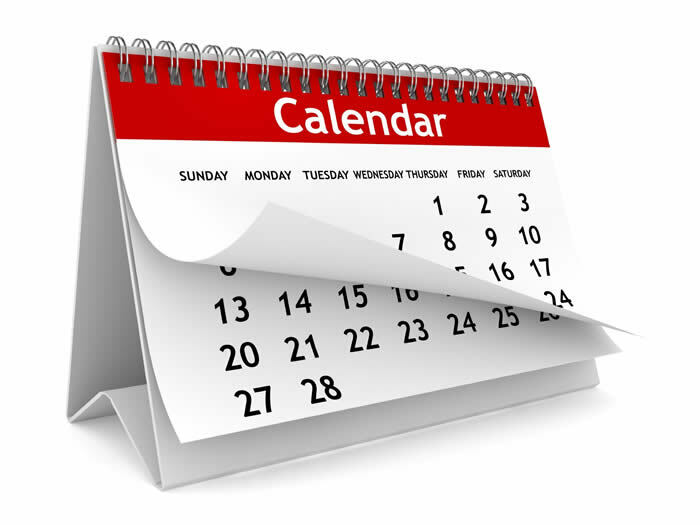 We actively support contemporary arts events and installations and have an ongoing programme of events which can be viewed here. Dorchester Festival is a Festival with more than 30 events held in Dorchester on Thames, Oxfordshire which raises money for Dorchester Abbey and local charities. Since 2005 the Festival has regularly attracted over 3,000 people each year, from serious followers of the arts to schools, families and children of all ages and has raised significant profile and over £60,000. For 2015 we were proud to support PACT (Parents and Children Together) who are raising money for their post adoption support work. Read more about our festival here. 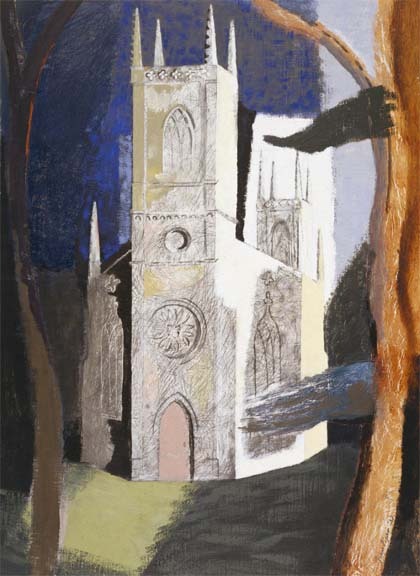 This special exhibition celebrated the contribution of one man, the artist John Piper (1903 – 1992), to the development of modern art in British churches throughout the twentieth century. It charted his life-long fascination with, and care for, church buildings; a relationship which began as a young boy when he produced his own sketches and guidebook to the churches in his home county of Surrey. The exhibition included paintings, stained glass, drawings and ecclesiastical vestments, and was accompanied by talks, concerts and lectures. The Second World War had a profound impact on Piper and, as an official War Artist, he produced a collection of paintings of bomb-damaged churches and those in decay. He also became involved in Kenneth Clark’s Recording Britain project, which was intended to boost morale by celebrating the country’s natural beauty and architectural heritage. In the years after the war, Piper undertook a series of commissions to create modern stained glass windows, tapestries and vestments for churches. Some of these were nationally known, such as the Baptistry Window at Coventry Cathedral and the High Altar tapestry at Chichester, others were more personal in nature like the John Betjeman Memorial Window at Farnborough. His attraction, as an artist, to the architectural details and ‘pleasing decay’ of church buildings on the outside was matched by a vision to bring colour, energy and modernity into the heart of the church. This passion was to continue for the rest of his life.